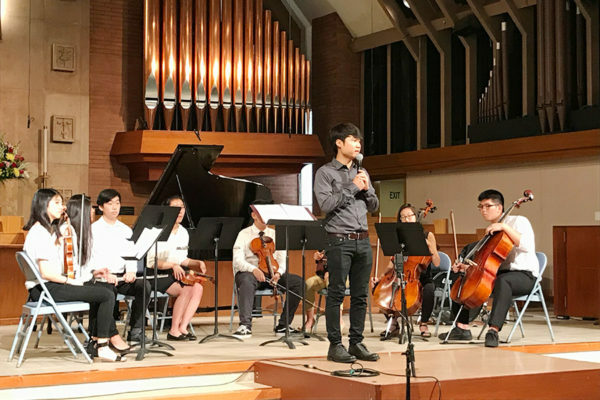 the Image International Music Festival? 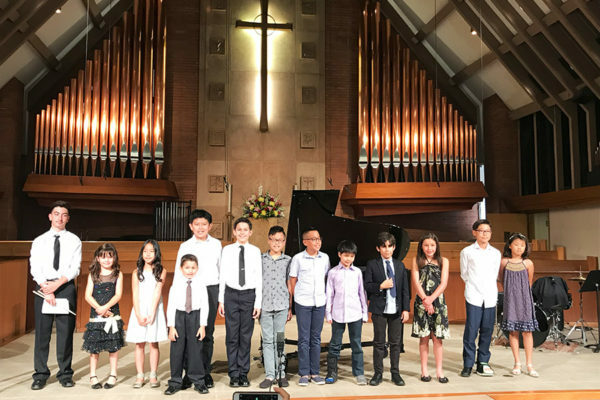 All the of the ensembles are newly formed by Yung-mee Rhee, founding director of the Image International Music Festival and La Cañada School of Music. 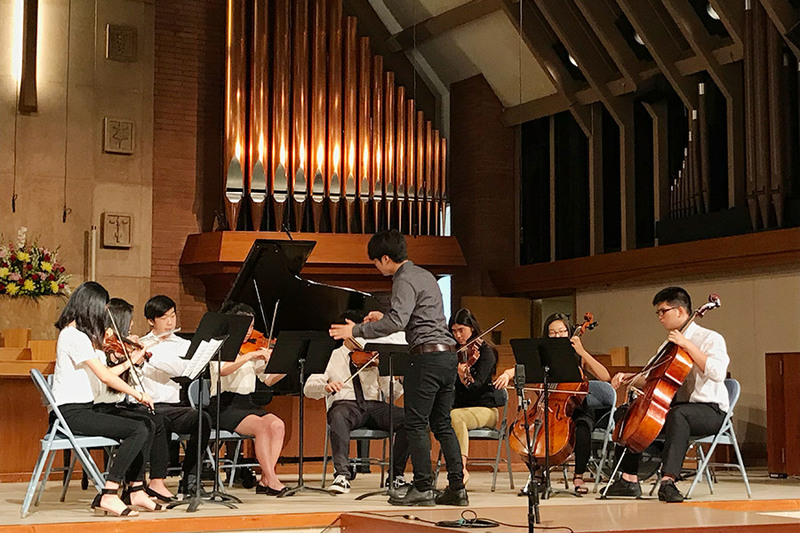 String players now have the opportunity to play and learn new music, make new friends and most of all, accomplish a new way of playing in an ensemble. Located in La Cañada Flintridge, CA, IIMF’s goal is to provide a well-rounded orchestral experience to musically dedicated young musicians between 8 and 18 years of age. IIMF is a tax-exempt 501(c)(3) non-profit organization. 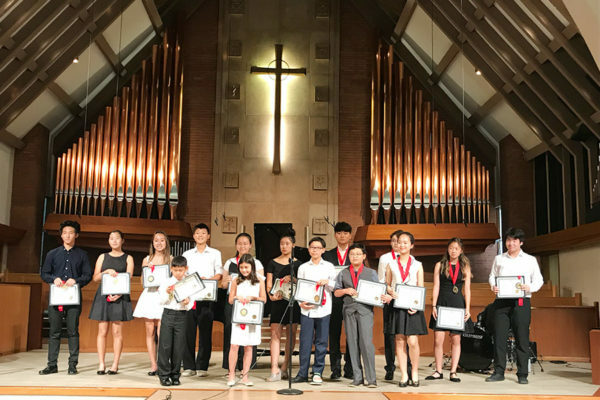 © 2019 La Canada School of Music, Yung-Mee Rhee Music School & IIMF.